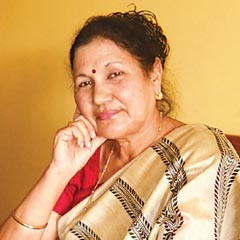 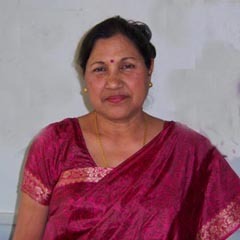 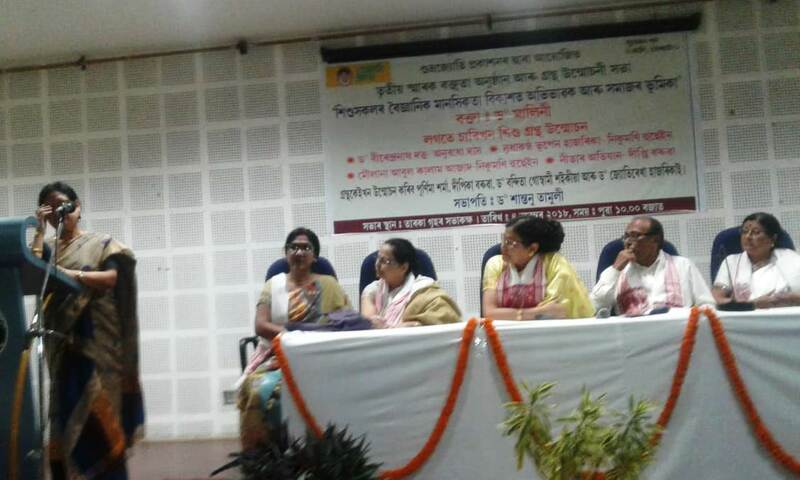 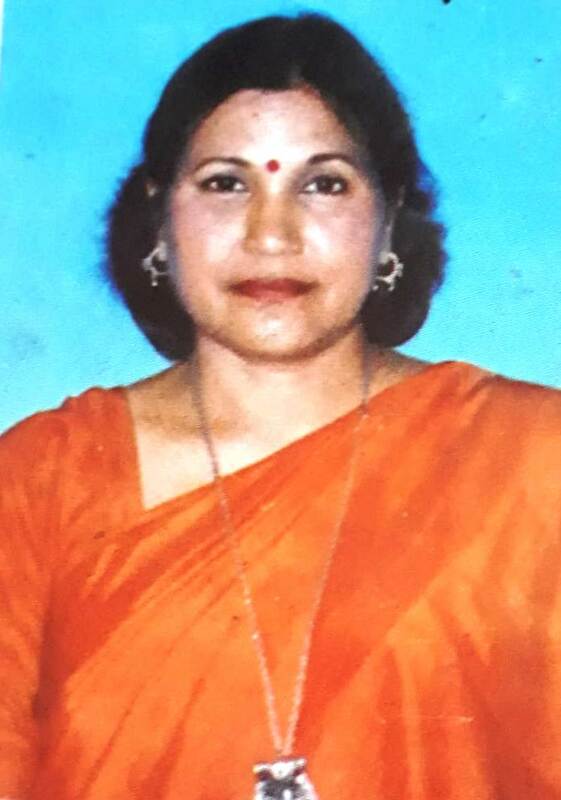 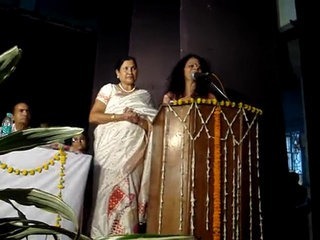 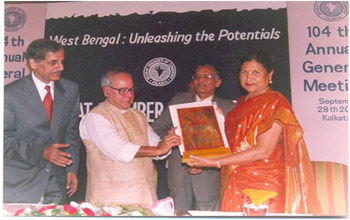 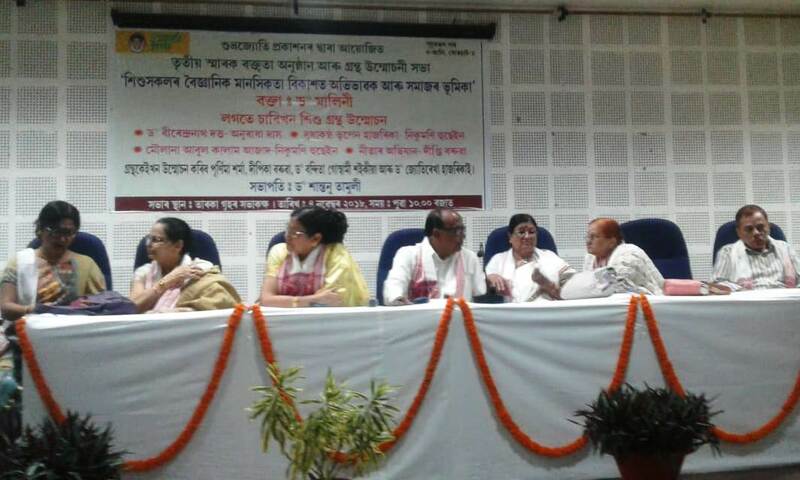 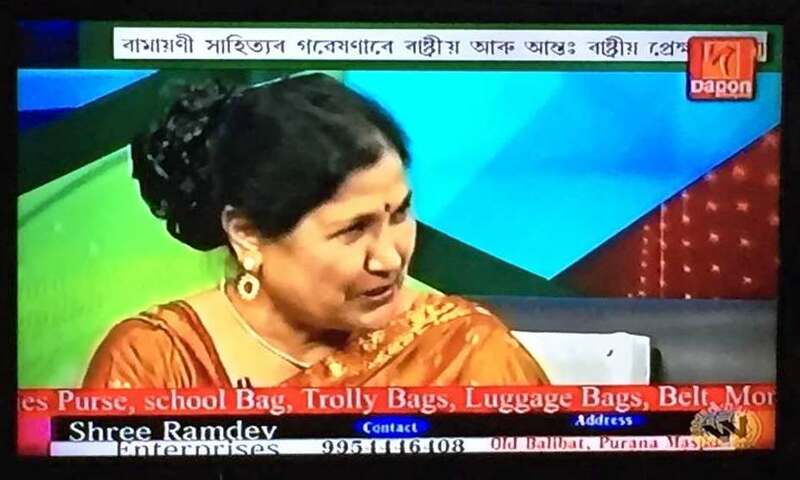 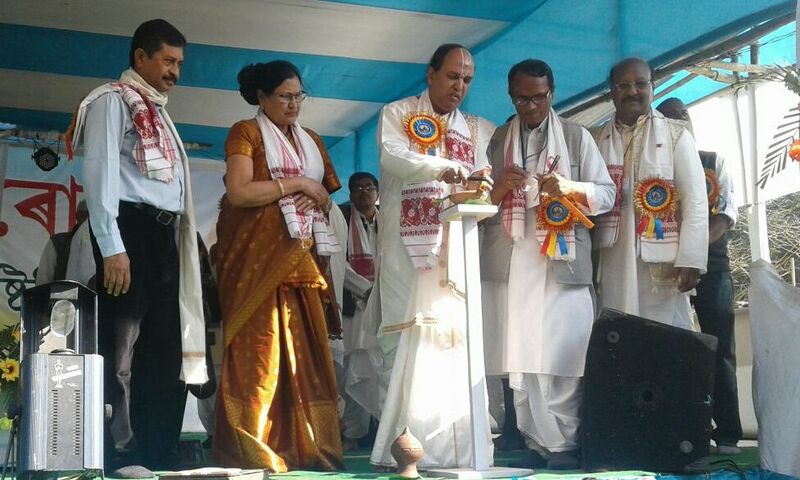 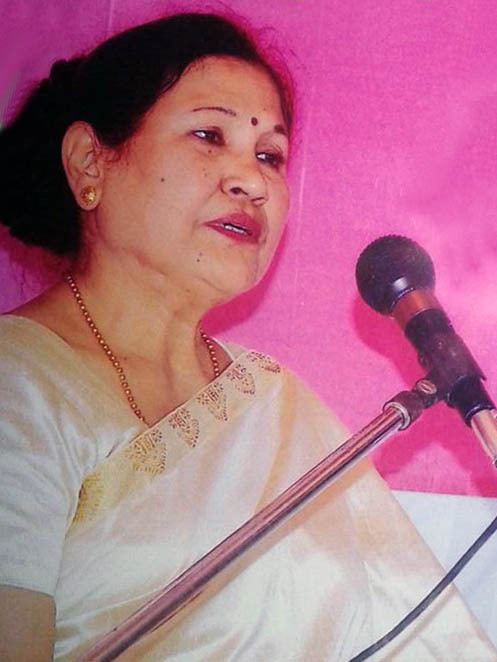 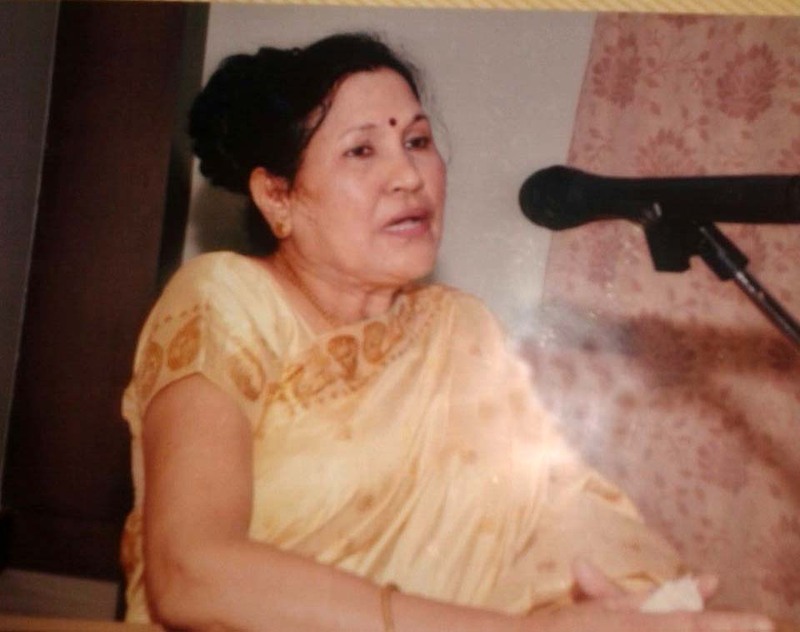 Vickromsil Vidyapith (Vikramasila University) has offered ‘Bidya Vachaspati Award’ to Dr Neelima Saikia who is popularly known as Dr Malinee for the year 2013 for her contribution to the Indian literature.The award is equivalent to the Doctor of Literature (Litt.D.) 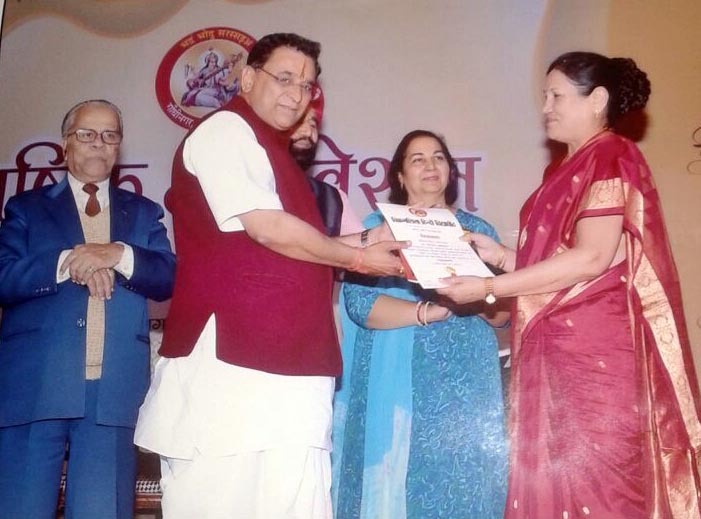 Degree award of the University. 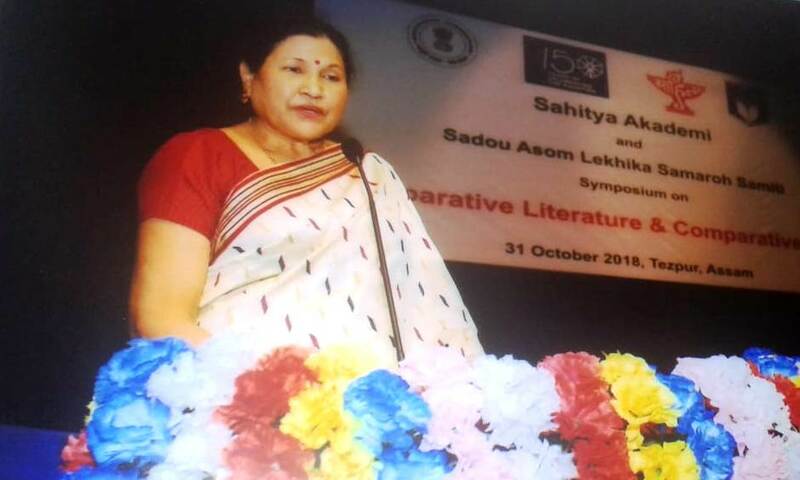 The award will be conferred in a Sahitya Adhiveshan (Literature Conference) was held at Sree Ram Sewa Asharam in Ujayani (Gohana in the state of Haryana in India) between 13-14th December 2013.